Back in the 18th century, ‘La Croix de La Jugie’ was the manor farm for the hamlet of St Priest Ligoure in the Limousin and today it’s a gorgeous, creeper-covered country pile for extended families and friends to holiday together or celebrate a special occasion. Over the years, the manor has been extended and updated to its current scale for up to 21 people, with a rambling layout and oodles of authentic character. For a large group of grown-ups with tots to teens, La Jugie benefits from a variety of living areas to come together and eat together inside or out, or find a quiet corner in quirky snugs. 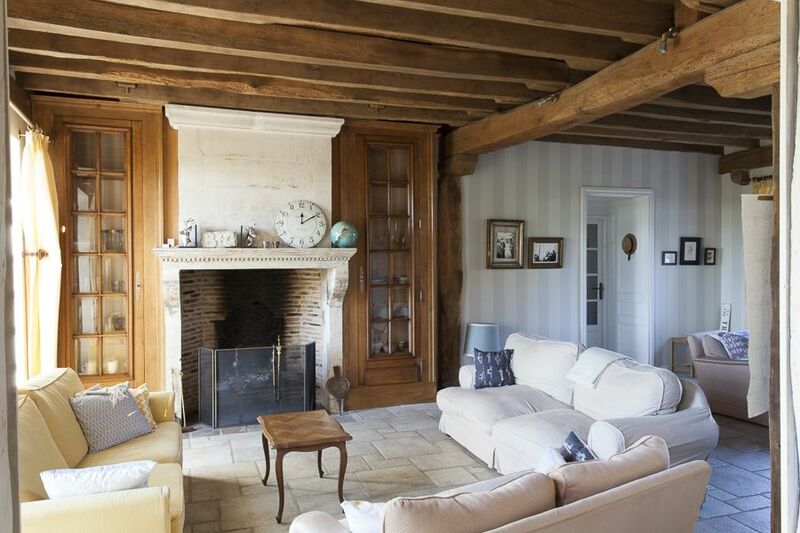 The big and beautiful Grand Salon is the main living room with an imposing stone fireplace and beamed ceiling, comfy sofas and armchairs for cosy evenings by a roaring fire. 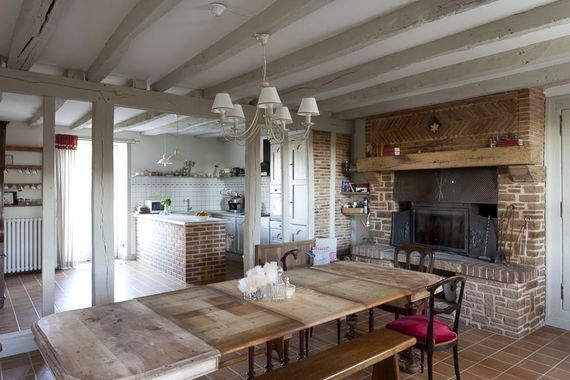 A couple of steps leads through to the fabulous farmhouse dining kitchen where cooking and kids mealtimes will be a convivial affair and French doors open onto a large terrace and lawn beyond. The dining room is through the Grand Salon and families can also break out to a Petit Salon to play pool, board games or simply sink into a squishy sofa. 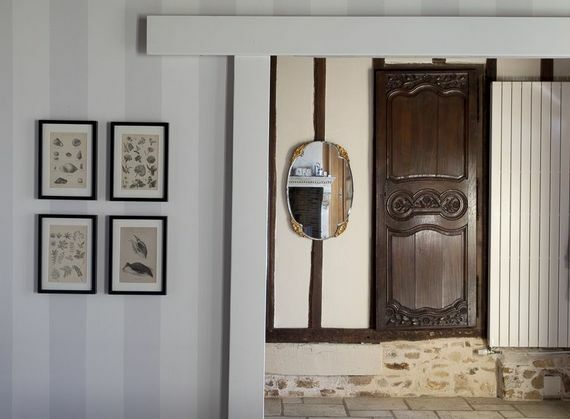 One of the ensuite double bedrooms is also through here, at ground level and with its own door outside, which is handy for grandparents or popping the baby to bed close by. 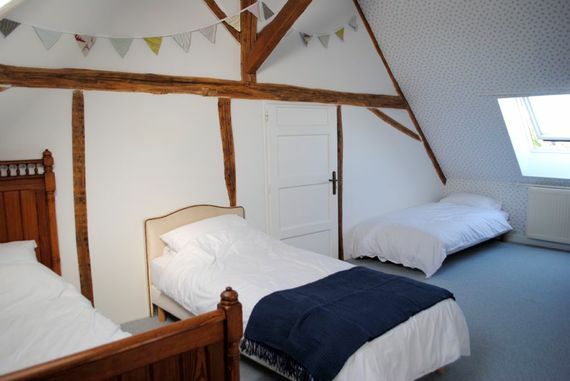 Climbing up the main staircase, the timber framed first floor landing doubles as a little library and has sofas to curl up with a good book, then the top floor gallery makes a cool children’s den for watching DVD’s. The two bedrooms on the top floor are especially suited for families to have an ‘eyrie’ all to themselves, without disturbing others. 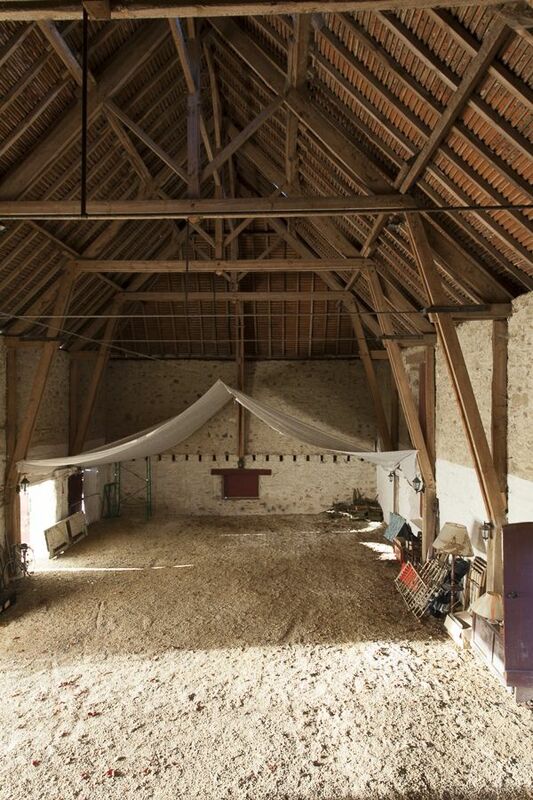 La Jugie stands in 6 acres of garden and grounds where children can burn off energy charging around and play ping pong in the stables or make a beeline for the heated and fenced 10x5m swimming pool, which has a sturdy child-safe cover. Picnics under the trees are an easy way to keep kids happy. From leisurely breakfasts to full on family feasts, the manor is idyllic for eating outdoors, either on the large terrace outside the kitchen or in the open sided barn and everyone can have a night off the cooking by booking a fully prepared meal or celebration dinner. 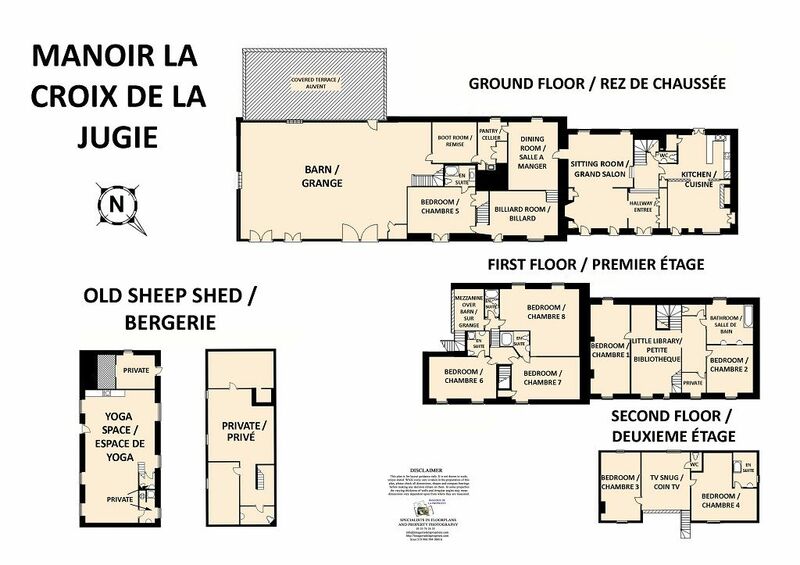 The old sheep fold or ‘bergerie’ at La Jugie has been converted into a yoga space where frazzled parents can rediscover their inner calm and a range of health and beauty treatments can be arranged with local therapists. 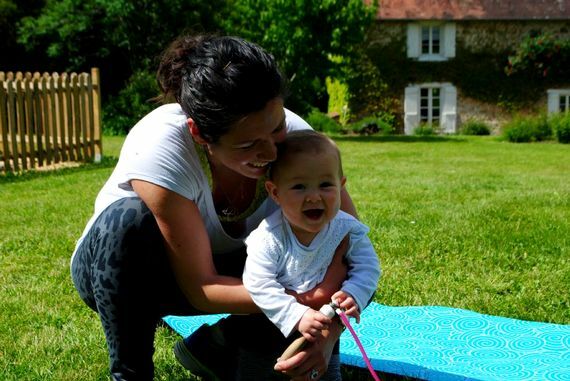 Throughout the year, a number of themed retreats are also on offer from Postnatal Getaways to Yoga, Wine and Chocolate! 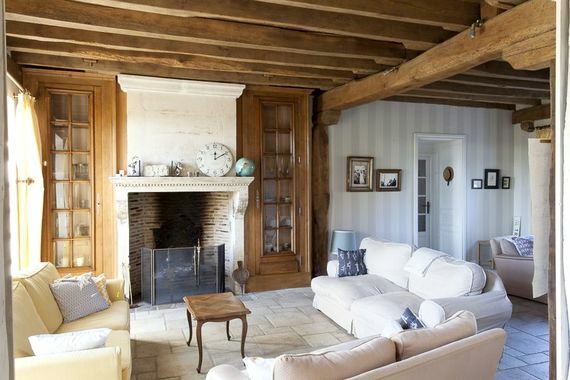 La Jugie is an authentic French country manor for up to 21 people, with spacious living/dining rooms, games room, library and TV snugs, 8 bedrooms and 6 bathrooms. 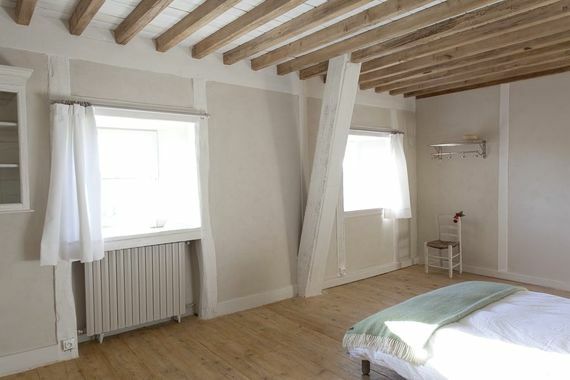 Four of the bedrooms are in the original, 18th century farmhouse, comprising two doubles on the first floor, which share a bathroom, and two more on the second floor – one twin and one double room which both have additional single beds and share a shower room, accessed through the double bedroom. The remaining 4 bedrooms are in the adjoining wing of the house, accessed through the Grand Salon. 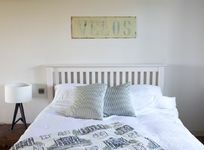 One double bedroom with an ensuite shower room is on the ground floor and three are on the first floor – one double and one twin room with ensuite shower rooms and an ideal children’ room with two double beds, one single bed and an adjoining shower room. 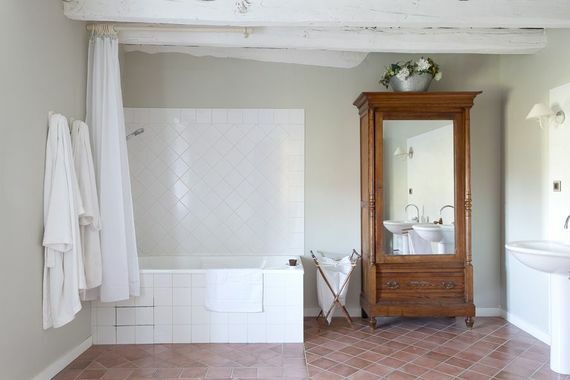 Manoir La Croix de La Jugie is in the Haute Vienne department of the Limousin region, which is the least populated part of France and an idyll of slow paced rural life – the perfect antidote to frenetic family living. 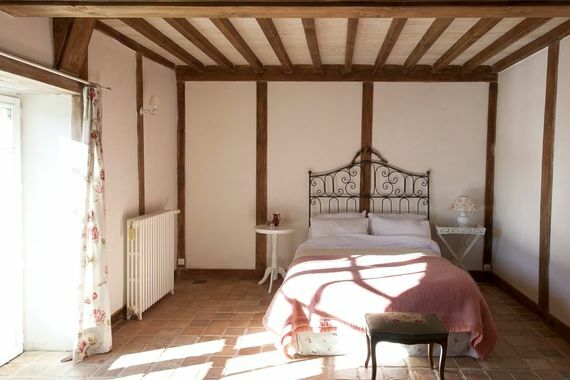 There are beautiful lakes within 20 minutes drive, for paddling and picnics, fairytale chateaux and medieval towns to explore and the famously pretty and foodie Dordogne, only half an hour to the south. La Jugie is just outside the village of St Priest Ligoure where fresh baguettes and croissants for brekkie can be collected from the small shop, Le Comptoir. Local towns all have weekly markets and supermarkets for stocking up on general provisions and local produce. There is also a wide choice of restaurants within a few minutes’ drive, from rustic farm-to-fork auberges to acclaimed gourmet destinations. 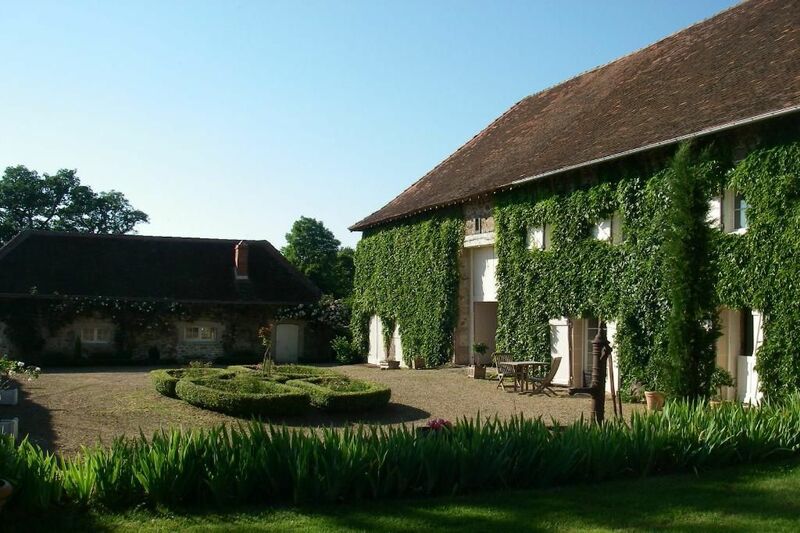 Just 15mins drive from the Manoir, the grounds of a 19th century chateau is home to the Parc Zoo du Reynou, with over 130 species of animals from primates and porcupines to giraffes, zebra’s, rhinos and big cats. Also only 15 minutes away is the impressive, hilltop Châlucet fortress which is one of the highlights of the scenic heritage drive, La Route Richard Coeur de Lion. Limoges (30 mins) is the capital of the Haute Vienne and besides being the world famous capital of fine porcelain, it’s also a lovely city to explore, from the medieval Cité quarter, alongside the river to the partly pedestrianised Château quarter. Getting here: Limoges Bellegarde is the neatest airport (35 mins) with flights from the UK with Ryanair or Flybe. Alternatively, Brive la Gaillarde is 60 mins, Angouleme and Bergerac 2 hrs and Bordeaux 3 hrs drive. 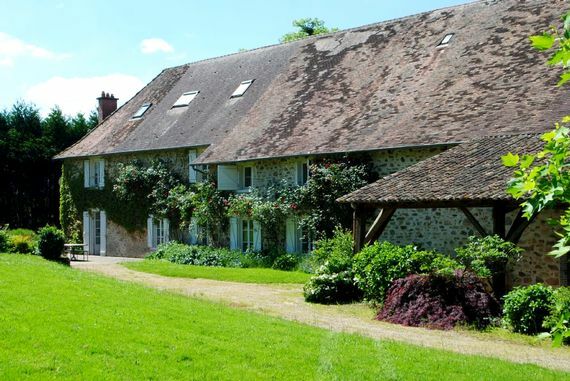 Clio and her husband Bryn bought Manoir La Croix de La Jugie in 2013, turning it into a wonderful, welcoming retreat for large groups of friends and family. 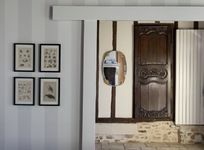 Clio is an interior designer and upcycler (cliothemuse.co.uk) and her touch can be seen in the beautiful, warm interiors of the Manoir. 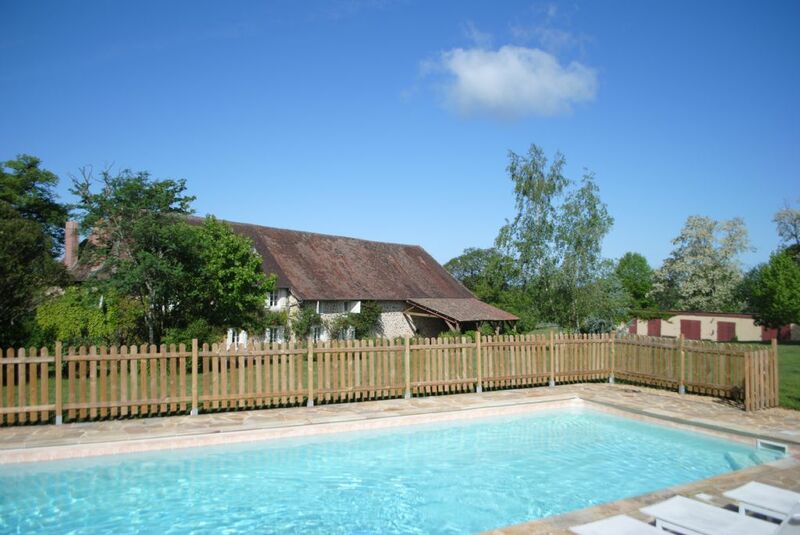 Bryn and Clio have a daughter of their own, so they have first-hand experience of holidaying with kids and have thought of pretty much everything you might need to enjoy your time in the gorgeous, undiscovered Limousin region. There's so much to do here, both on the estate and in the surrounding areas. One of our firm favourites is the Zoo Reynou, only 15 minutes drive away. There's also kayaking, lake swimming and paintballing for older kids, as well as beautiful walks and bike rides (with our bikes or we can hire you more). The Manoir estate is perfect for outdoor games, den-building in the wooded areas, running races around the fields, football or touch rugby on the flat field and splashing about in the pool of course. 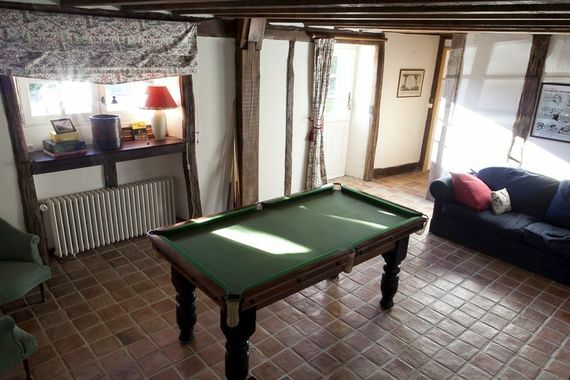 We have plenty of bats and balls, croquet set and a ping pong table and billiard table. We've also board games and a few DVDs for those who want to stay indoors. 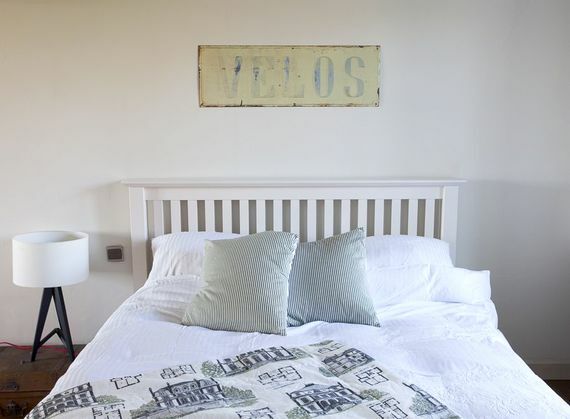 Sleeps 22, plus 6 infants, in 4 x double rooms, 1 x family room with 2 x double beds and 1 x single bed, 1 x double room with a further single single, 1 x triple room and 1 x twin room. Limoges Bellegarde is the neatest airport (35 mins) with flights from the UK with Ryanair or Flybe. 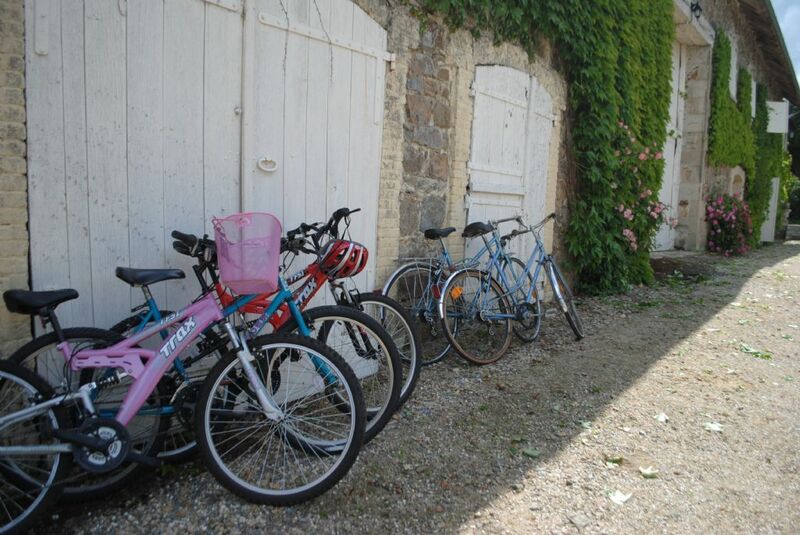 Alternatively, Brive la Gaillarde is 60 mins, Angouleme and Bergerac 2 hrs. Limoges Bellegarde is the neatest airport (35 mins) with flights from the UK with Ryanair or Flybe. Alternatively, Brive la Gaillarde is 60 mins, Angouleme and Bergerac 2 hrs and Bordeaux 3 hrs drive. Lake beach 10 minutes drive away. A private heated and fenced pool with entry steps. 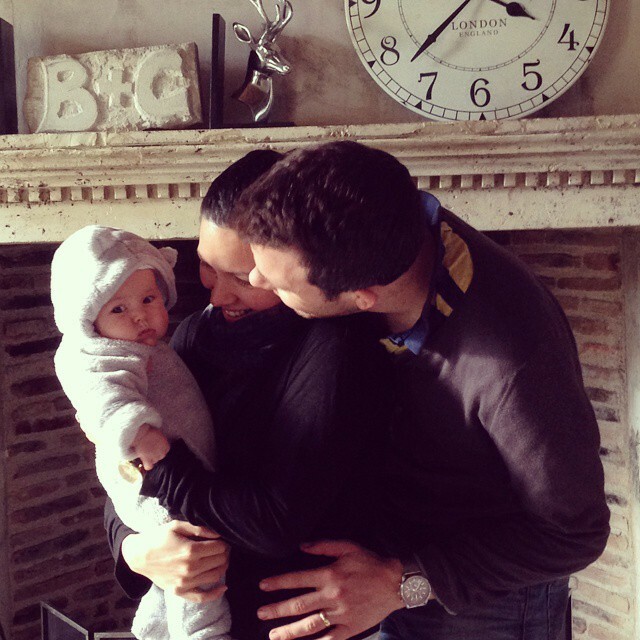 Babysitting and baby listening can be arranged on request at an extra charge. Stock of toys, books and DVD's. 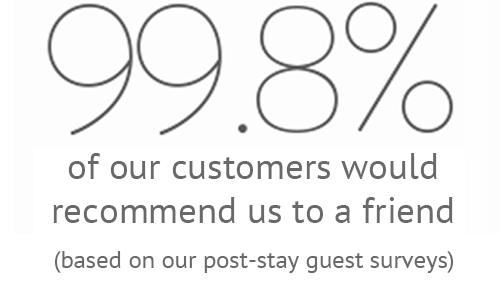 Pre-arrival shopping, catering or private chef services for your stay can be arranged by prior request. 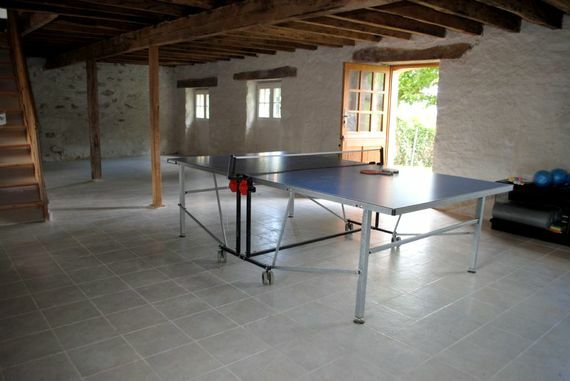 Balls and inflatables, bikes, table tennis table, tennis and badminton rackets. Spa treatments can be organised in the comfort of the house. 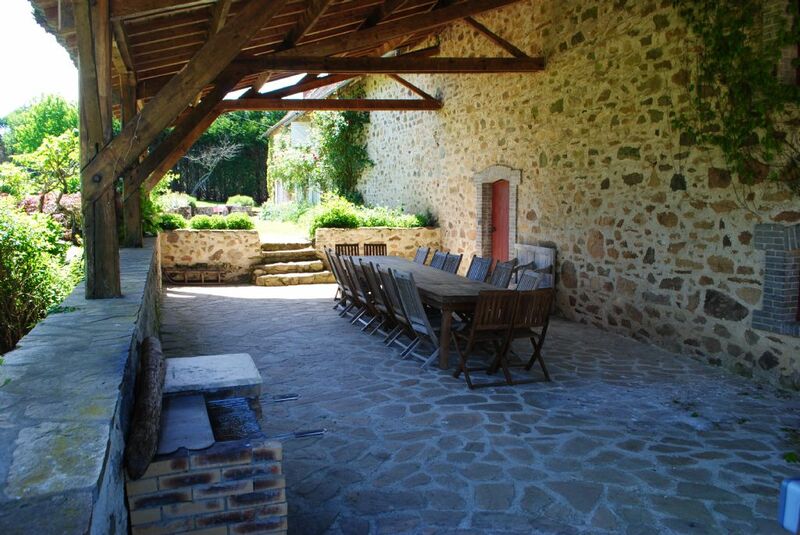 Large private grounds, terrace with dining furniture. Golf course 20 minutes drive away. 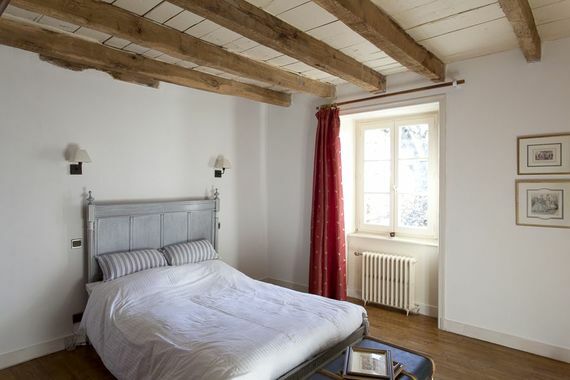 The property has an open fire and a wood burning stove. 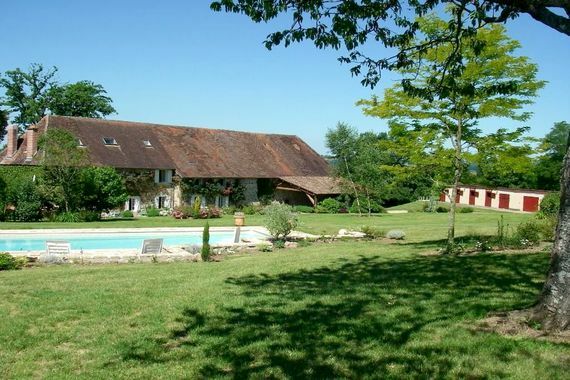 Beautiful house and grounds - great for large groups. Lots of things were just right.